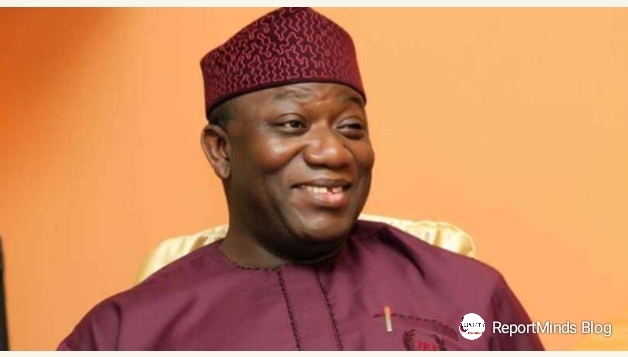 Governor Kayode Fayemi has said his administration’s plan to focus on agriculture and rural development is to reposition Ekiti State as a food basket for the country. The governor, who said that farming remained the number one pre-occupation of Ekiti people, said his government would partner with the farmers and some private organisations to boost food production through agric business. According to him, Ekiti has the capacity to become the food basket not only for the region for the country at large, because of its rich farm land and all that government needed to do was to create enabling environment, and support the farmers with infrastructure and access to funding. Fayemi spoke when he inspected facilities at the National Food Reserves Agency’s silos in Ado-Ekiti. He said the Federal Government set up the silos as a repository for food storage that people can fall back to during non-harvest period, adding that his administration would encourage farmers to take advantage of the storage facilities, which he said were currently under utilised. The governor noted that the importance of agriculture in the state’s drive towards economic development cannot be over emphasized, adding that great will and determination were needed to put the economy in big agricultural production footing. He said Ekiti state was endowed with capacity to produce a variety of agricultural products if the right resources were provided to farmers especially provision of storage facilities.